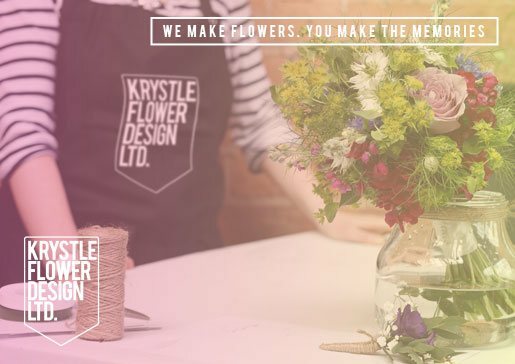 “I started in the florist industry aged fifteen and spent 8 years working for some of London’s leading florists until establishing Krystle Flower Design in 2005. Since then we have built a reputation for producing stunning, luxurious and innovative designs from our luxury florist studio in Kent. A large proportion of my work follows recommendations from previous clients, just about the best compliment I could receive. Myself and my team genuinely love what we do and we hope that radiates throughout our work. We now work across London, following our passion and delivering the best possible service for our customers”. Some of our well know clients.